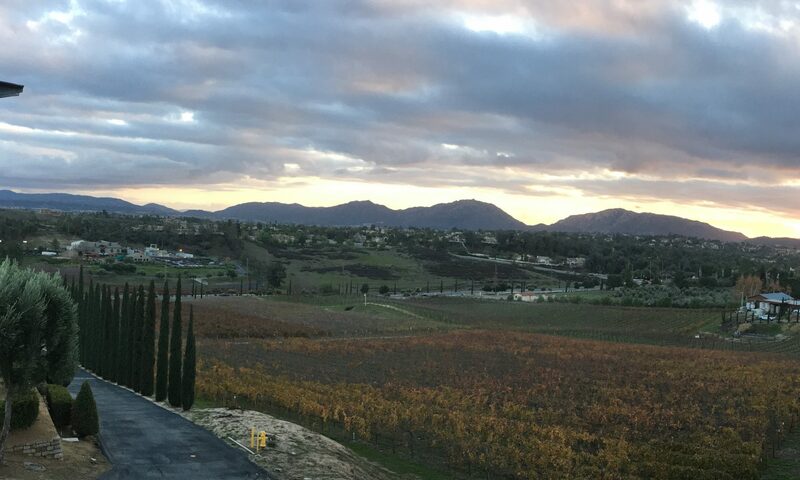 Continue reading "Winter in Santa Ynez"
Very popular every year! Use Irish whiskey and chocolate syrup for Irish cream. For Bourbon cream substitute Irish whiskey for bourbon and caramel topping for chocolate. Cheers! Thanks again to SAP Radio and host Bonnie D. Graham for giving me a slot in their annual predictions show today. If you missed the show, you can download the podcast or listen to the recording online at the Voice of America, Coffee Break with Game-changers site. Continue reading "Michigan Wine Industry: From Freeze to the Future"
Continue reading "Reflections from Bretagne"
Continue reading "Exploring the De Portola Wine Trail"
Continue reading "Fall Season Means Oven Roasted Tomatoes "
Continue reading "Stonewood Wine joins Willamette Valley Vineyards Ambassador Program"